Nowadays you can learn how to code in many ways. Everywhere you look you’ll find tutorials, code samples, videos, and blogs written by passionate and knowledgeable people. They are all great sources of learning new skills. But what would you say to a more practical way of improving your C# and Xamarin coding abilities? 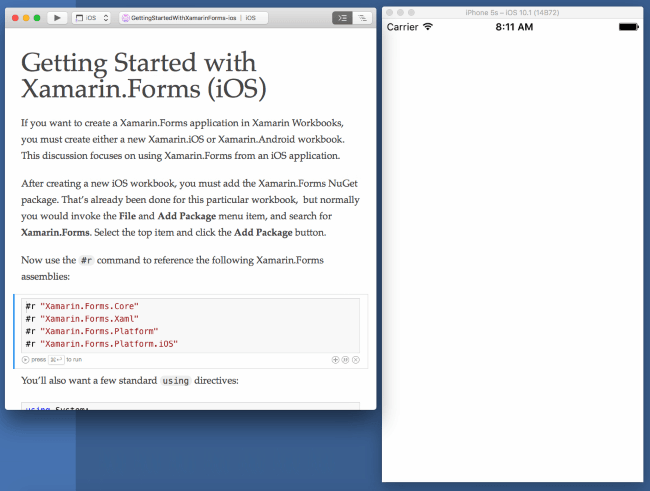 Xamarin Workbooks is Microsoft’s idea of making the process simpler, easier, and faster. 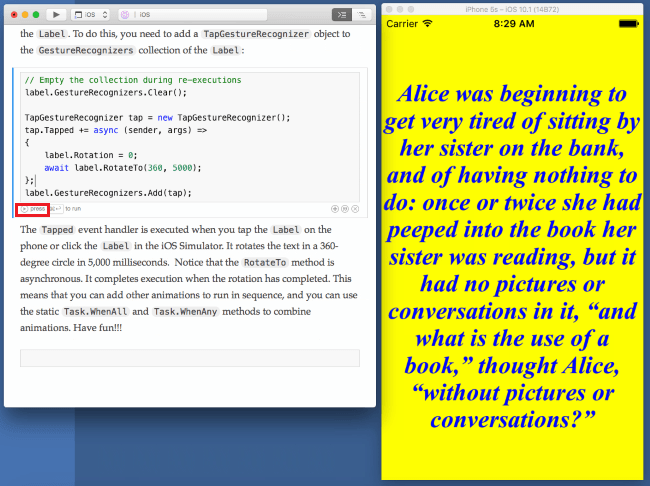 Workbooks provide you with code samples for learning, experimenting, and creating. All of that is supported by IntelliSense technology. Have us create your app for you. Then, select Hello Xamarin.Forms and download the sample. While scrolling down you’ll notice descriptions with code snippets. For me, that’s really useful – instead of explanations I get actual code samples. The plus icon will let you add a new C# code snippet. The button in the middle is responsible for adding space for a new description if you’d like to write about what’s happening in a specific fragment of code. 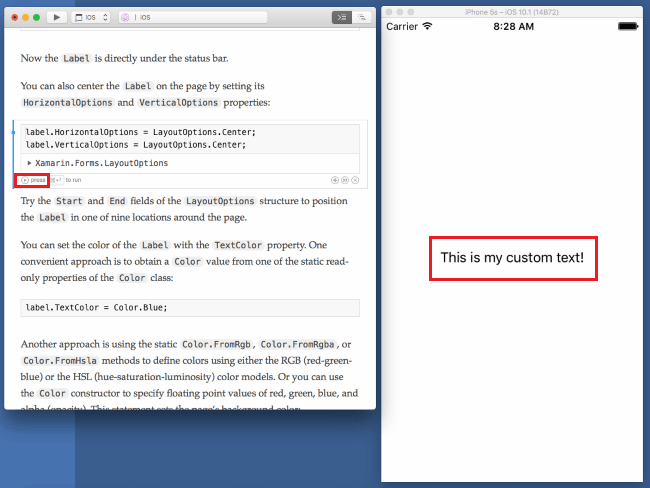 You can modify both code samples and the documentation. 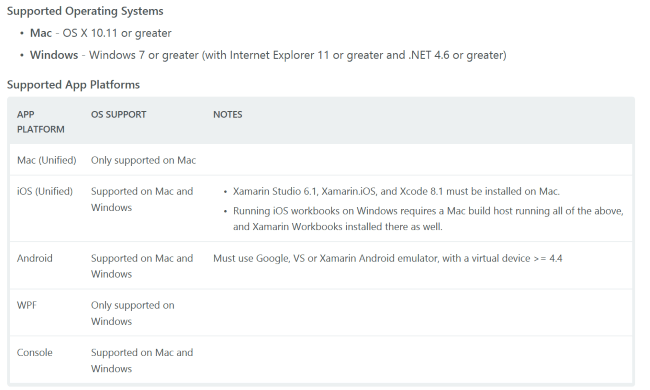 With Xamarin Workbooks you can test and check each code snippet instantly. How About Creating Your Own Workbook? By now you know how to download code samples and experiment with them. But how about creating your own Workbook? If you’re interested, you can review this documentation. The process is quite simple and supported by IntelliSense so that you can see the hints available in Visual Studio or Xamarin Studio. 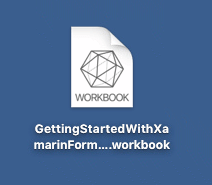 I hope this short tutorial will make it easier for you to start with Xamarin Workbooks and get your C# game going! Didn’t come here to learn, did you? If you’re looking for someone to create your app, start here.